On 1 August 2018, a new Ebola outbreak was reported in the DRC, this time in the north east, more specifically North Kivu. 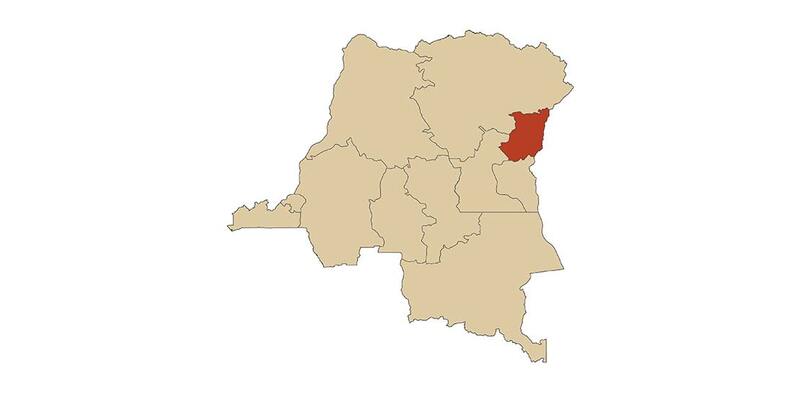 This area borders on Rwanda and Uganda. The DRC Ministry of Health has sprung into action and is assisted by WHO and other partners. An MSF team is lending its support to an Ebola treatment centre. The presistent armed conflicts are expected to complicate the intervention. It is estimated that more than one million internally displaced people live in the region. The Belgian ministry of foreign affairs has discouraged all non-essential travel to the DRC even before the outbreak. Travellers to the region must adhere strictly to the travel advice given. The risk of Ebola reaching Belgium is low, but we keep a close eye on the outbreak’s progress. Every traveller returning from the tropics and presenting a fever will be treated with increased caution and the necessary hygienic precautions will be taken. Patients showing signs of viral haemorrhagic fever, can if necessary be quarantined in one of the two reference hospitals (UZA Antwerp and Saint-Pierre hospital, Brussels). The WHO has so far issued no restrictions on international travel and commerce to and from the RDC.